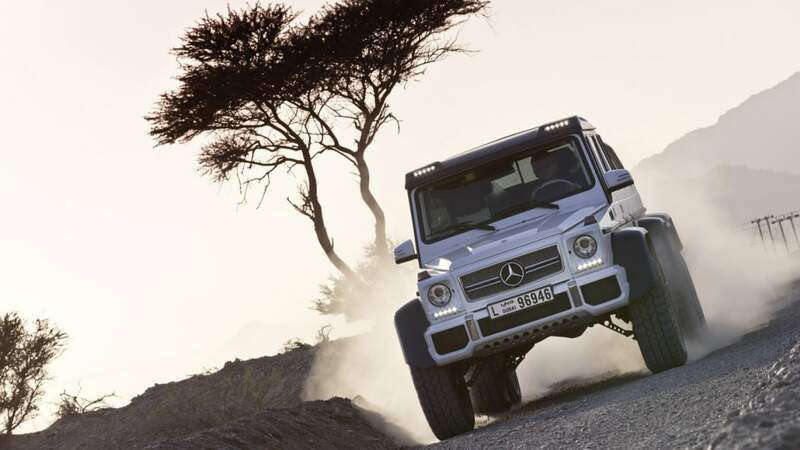 Unstoppable. 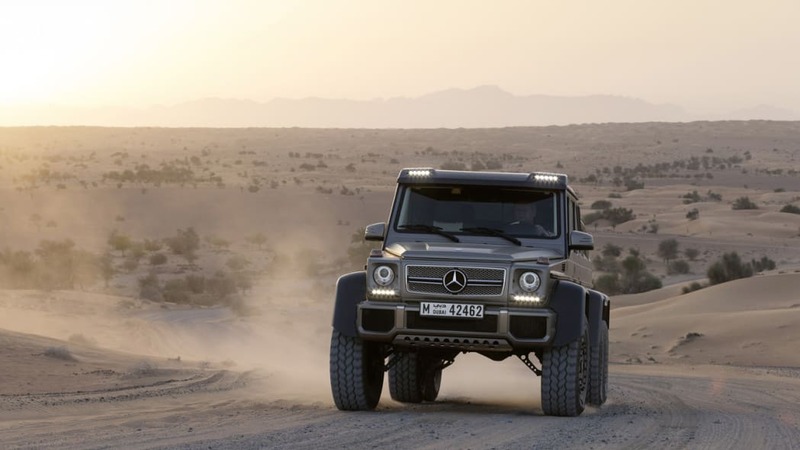 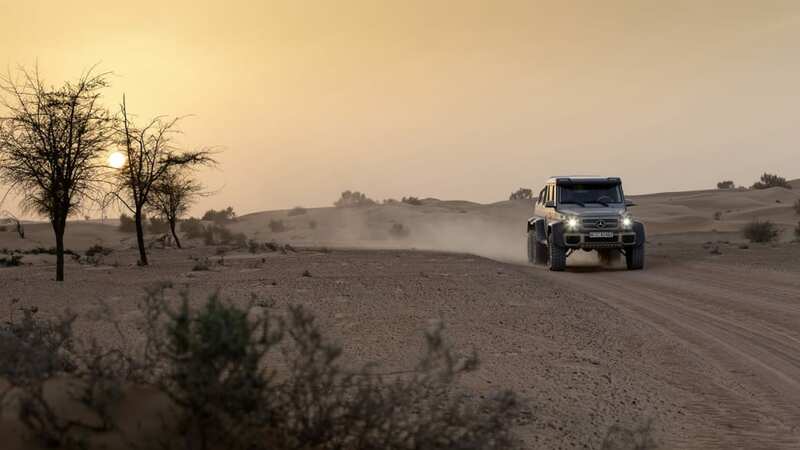 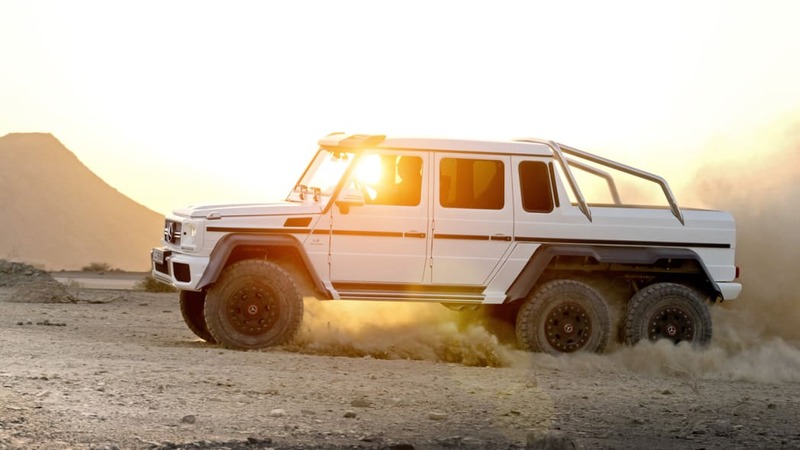 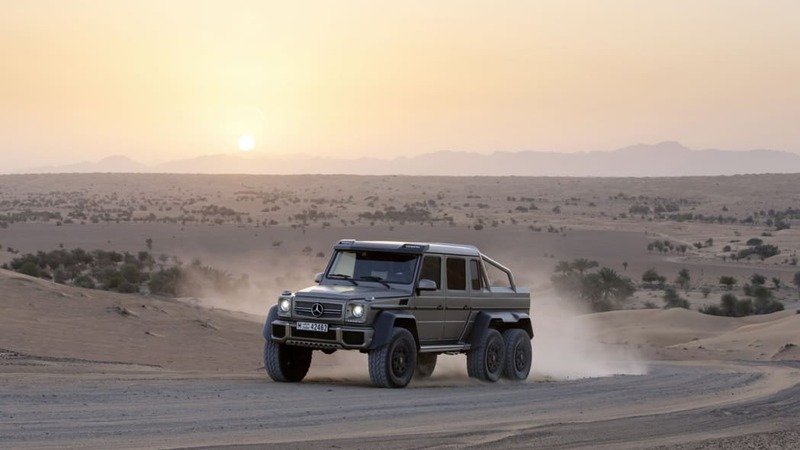 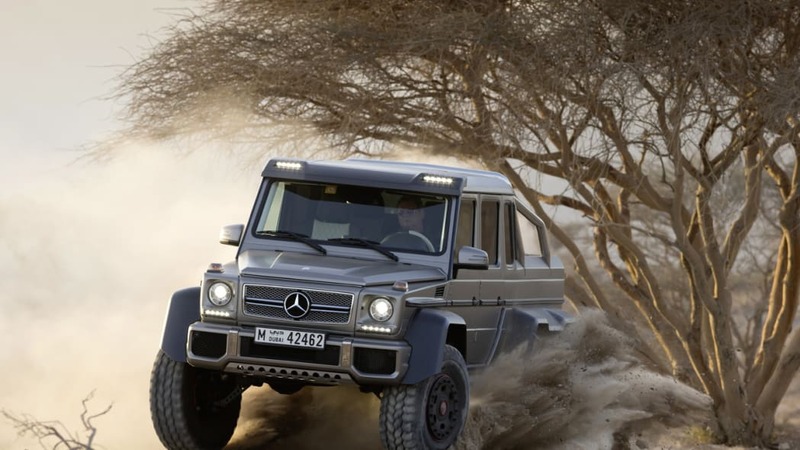 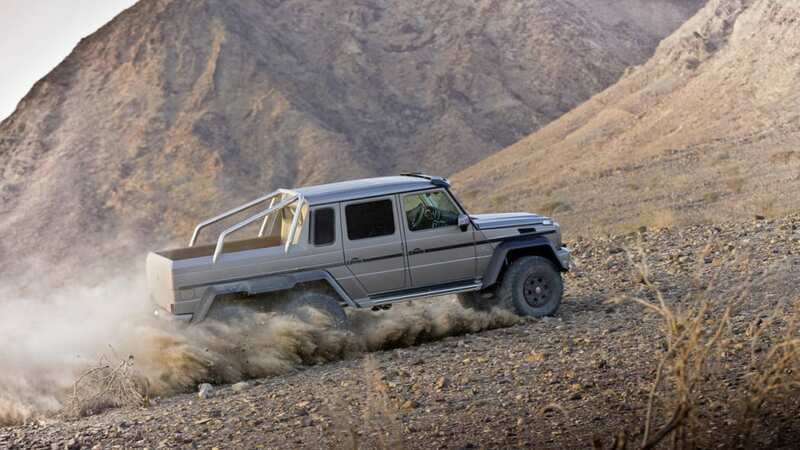 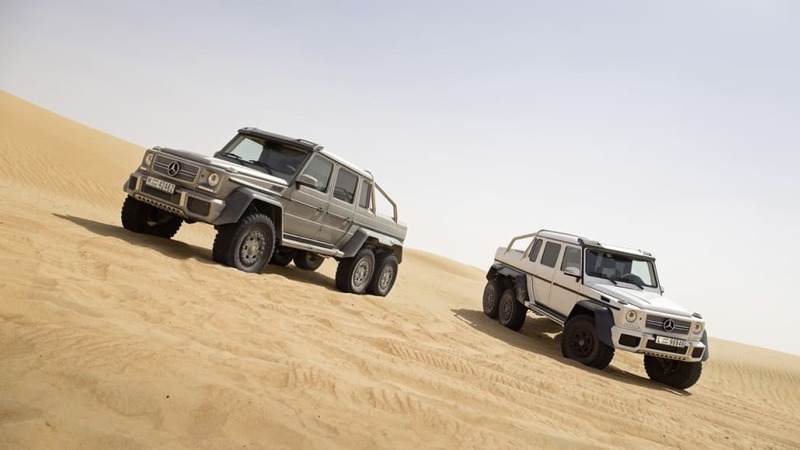 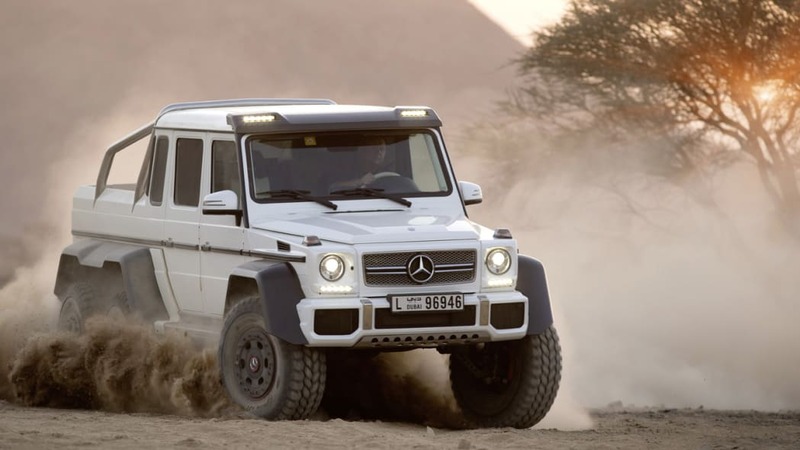 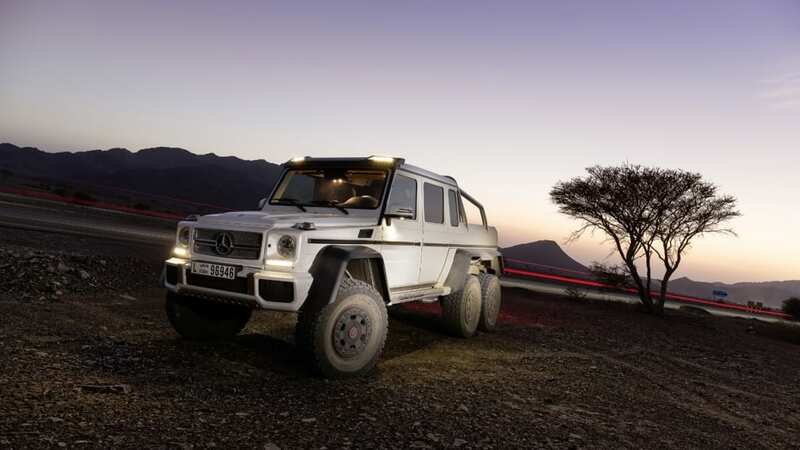 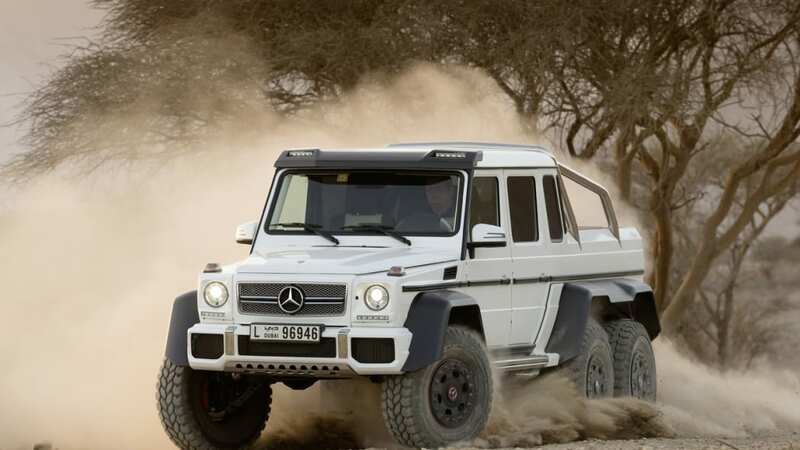 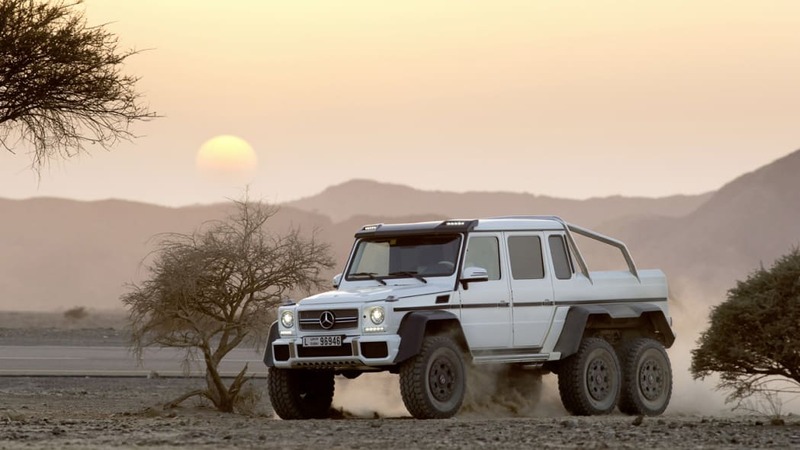 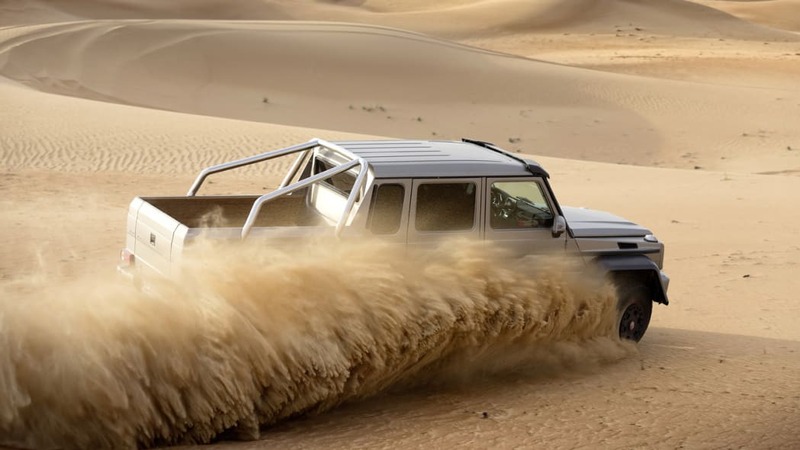 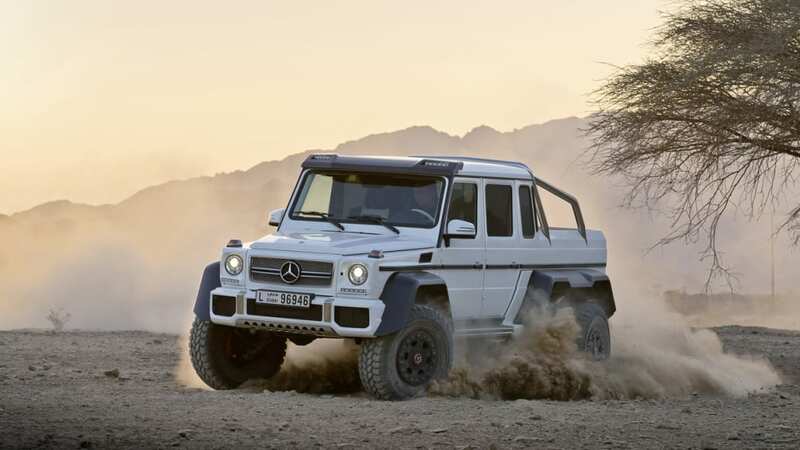 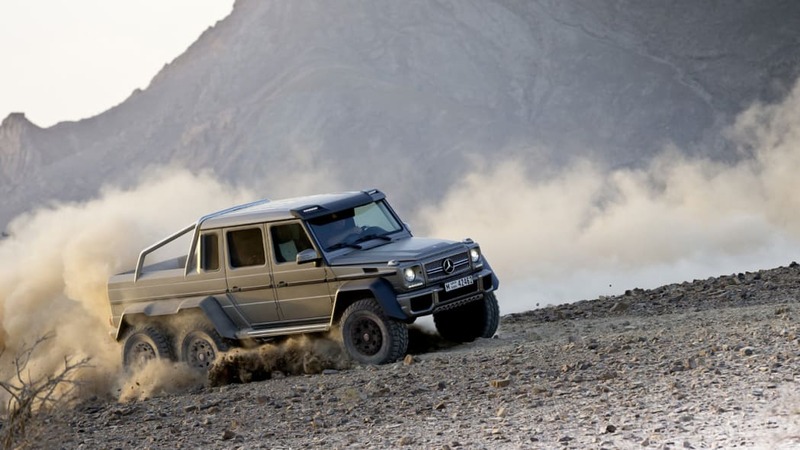 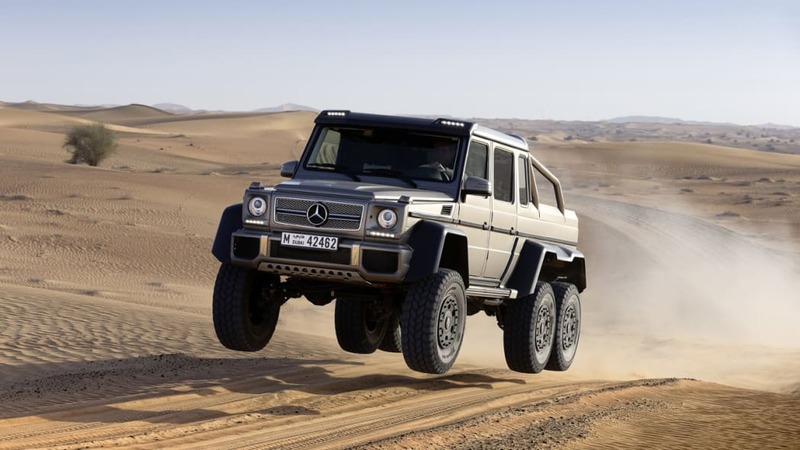 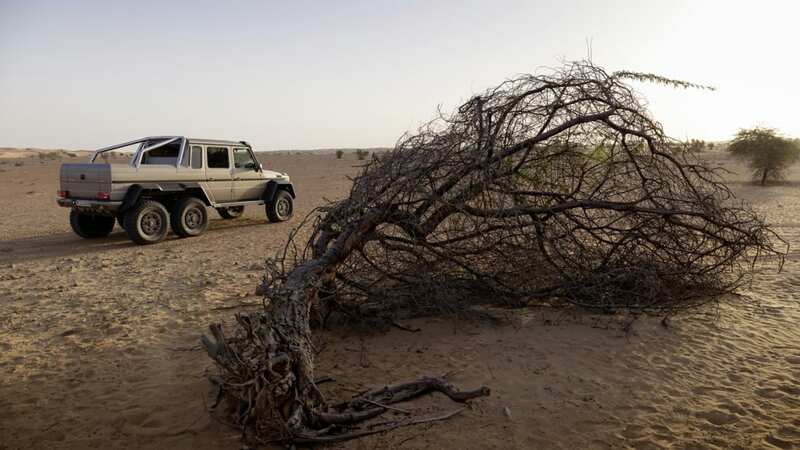 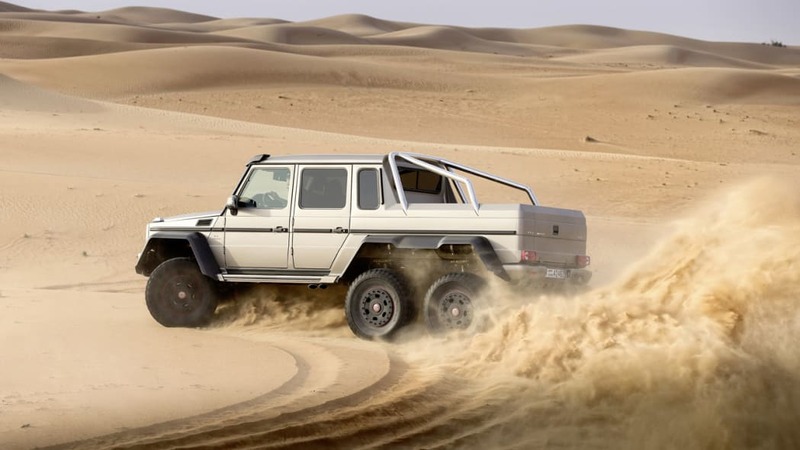 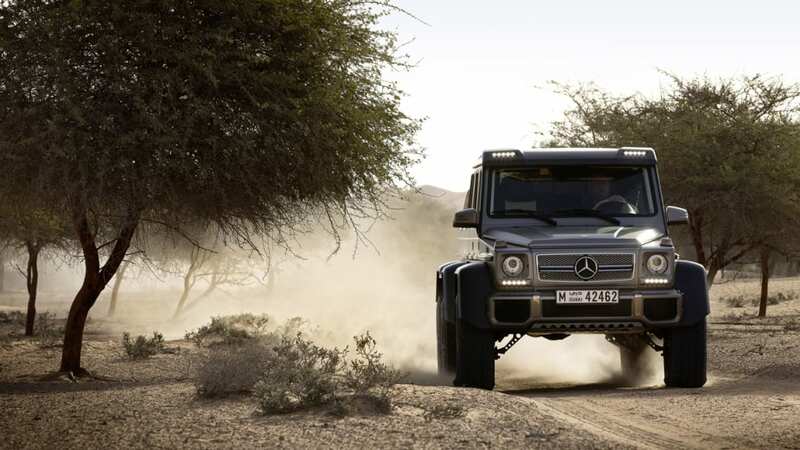 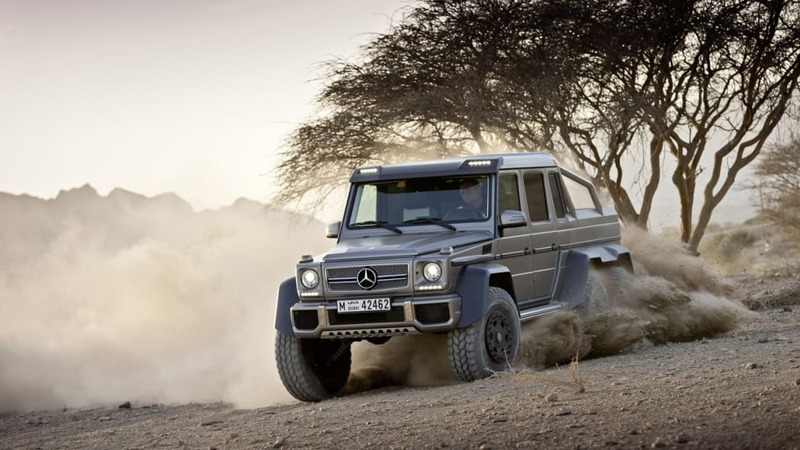 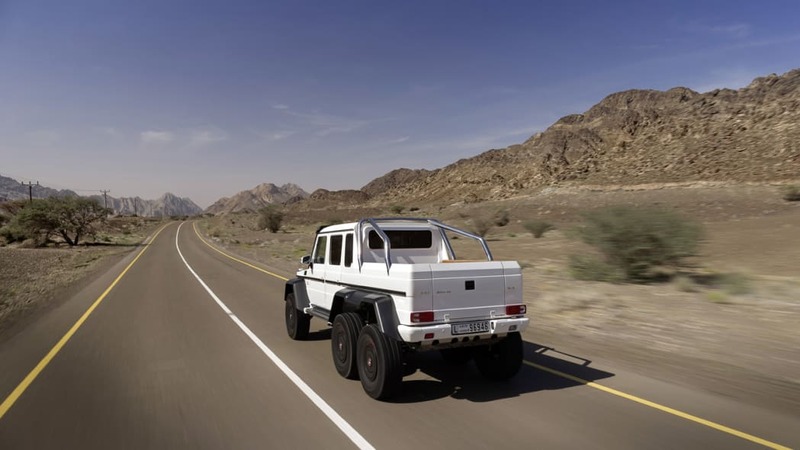 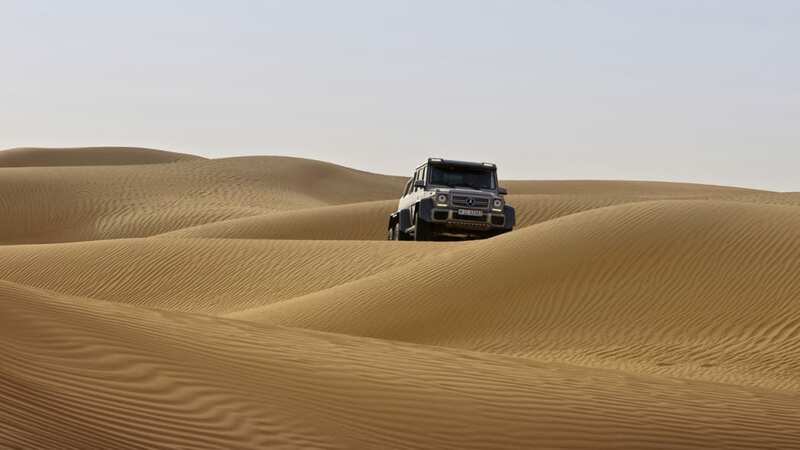 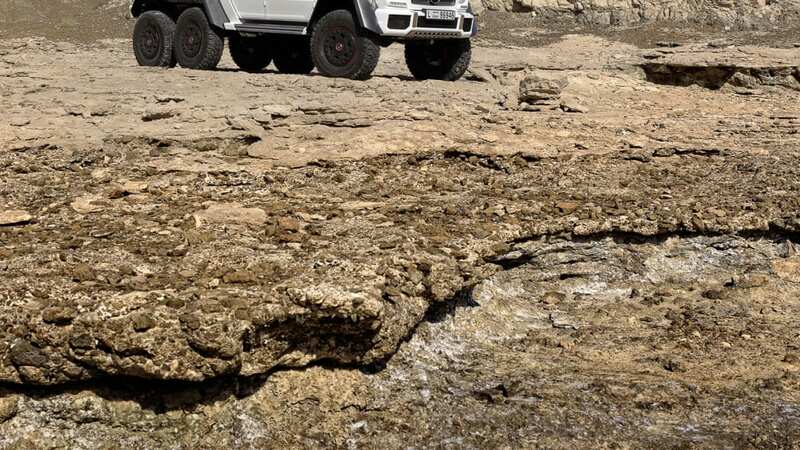 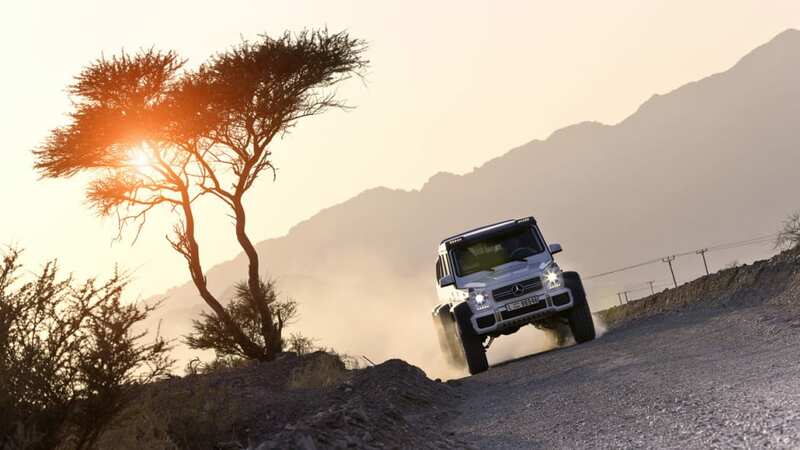 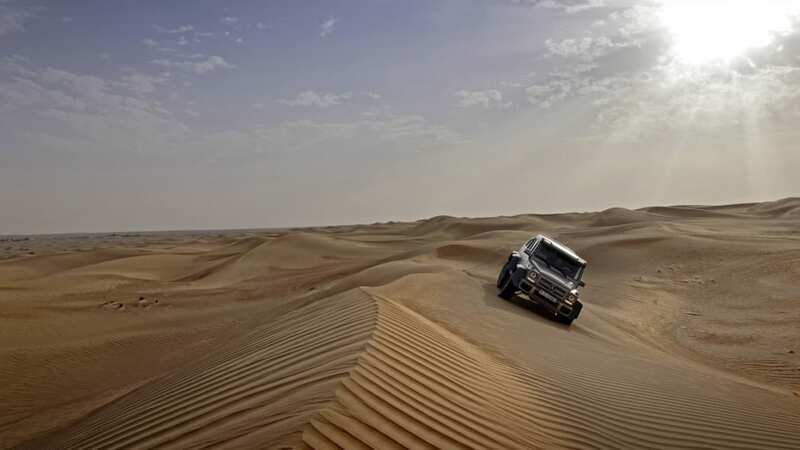 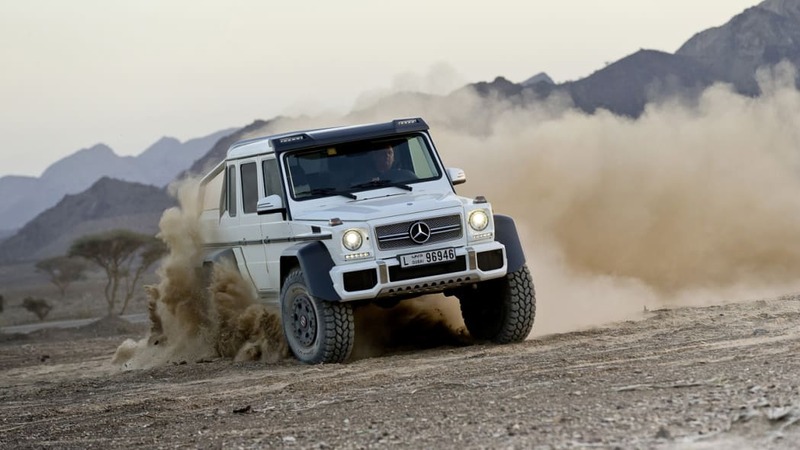 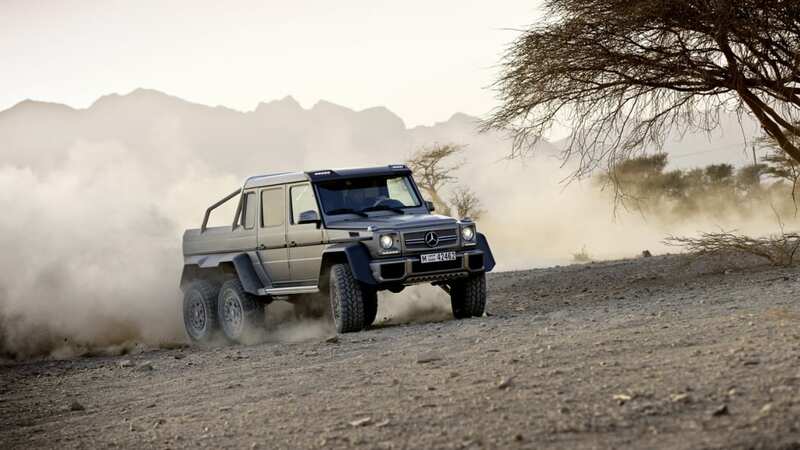 That's what comes to mind when images of the Mercedes-Benz G63 AMG 6x6 cross our screen, as it's usually annihilating some barren stretch of desert. 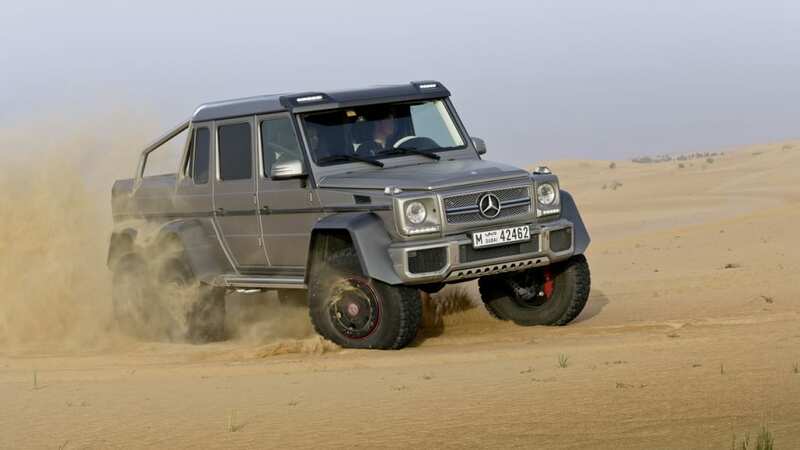 In reality, though, the über-G-Wagen isn't all that unstoppable - it may have six-wheel drive, but it's a car, more or less like any other. 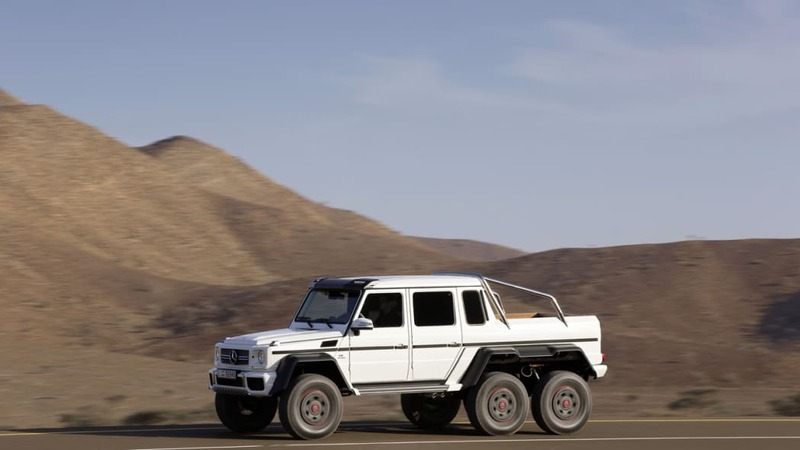 That's why Texas Armoring has essentially made the monstrous Mercedes impervious to bullets, up to the kind of rounds one would find in an AK-47, M16 or other military-derived boom-boom stick. 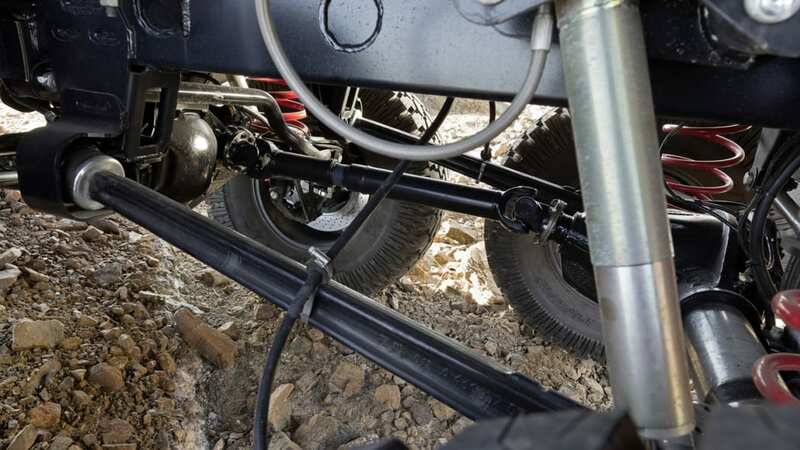 Yes, a trip to Texas Armoring will stop a 7.62x63-millimeter (also known as a .30-06 Springfield) bullet in its tracks. 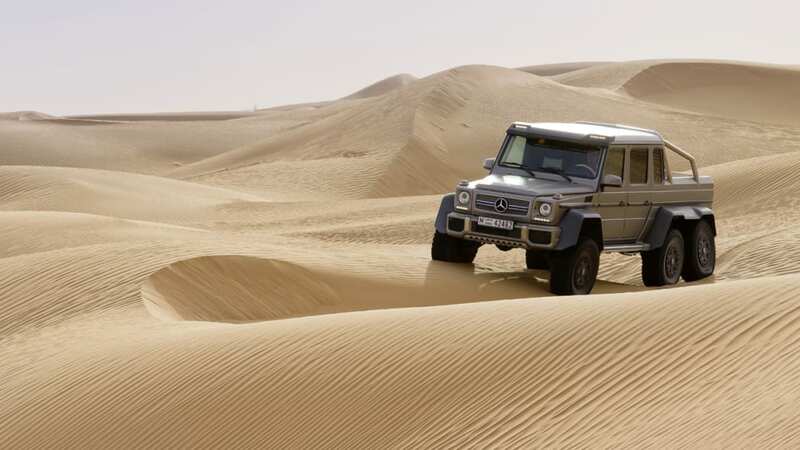 Sounds just about perfect if you plan on driving around the scenic vistas that make up the world's conflict hotspots. 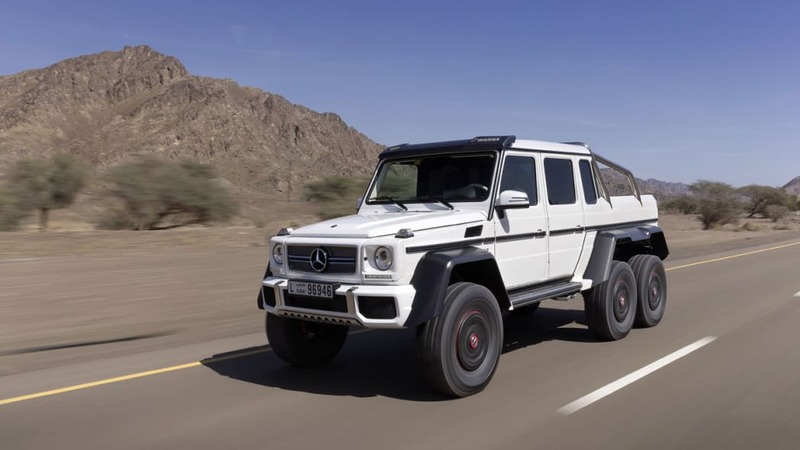 Unlike the Brabus variant shown at Frankfurt, though, Texas Armoring doesn't do anything to the engine, and while there's no shortage of love for the AMG powerplant, adding what Auto Bild suspects is nearly a half-ton of weight without upping the power will probably hurt its performance. 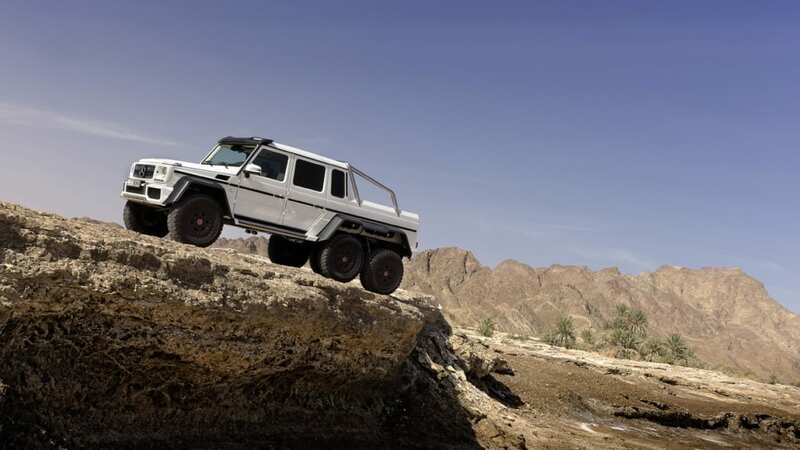 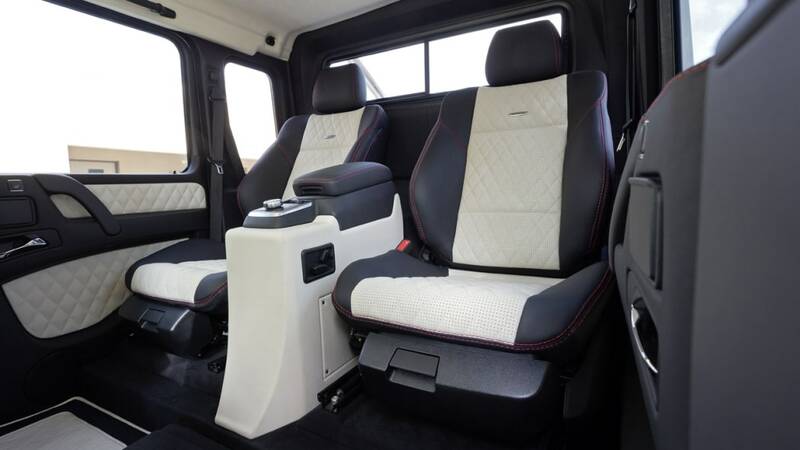 We wonder if we could get an armored Brabus? 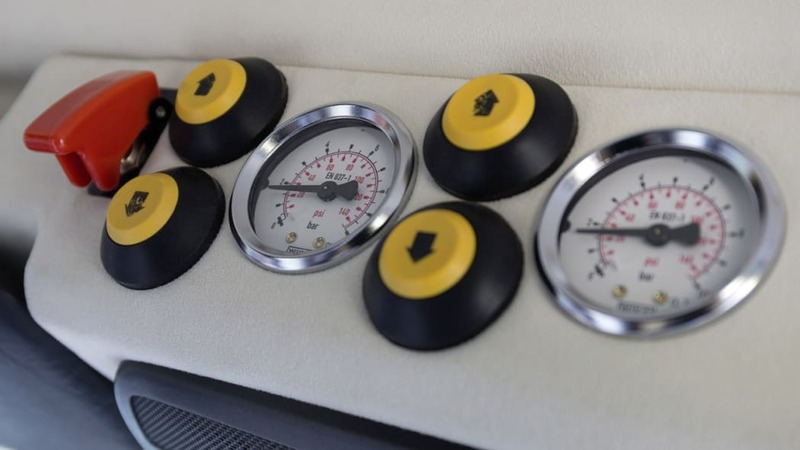 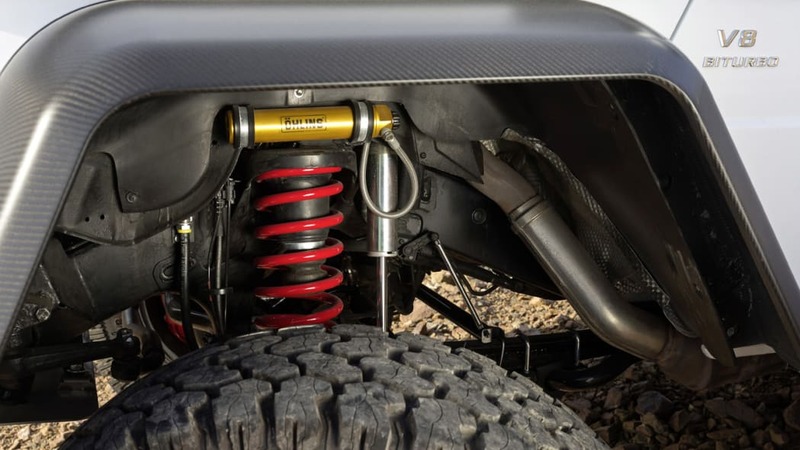 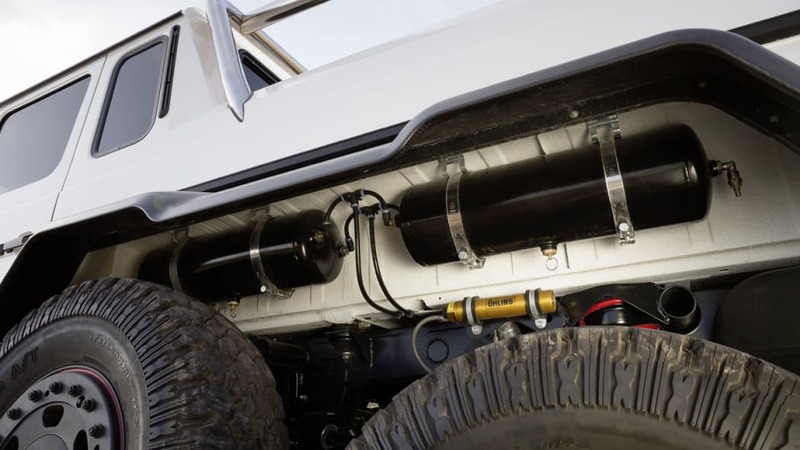 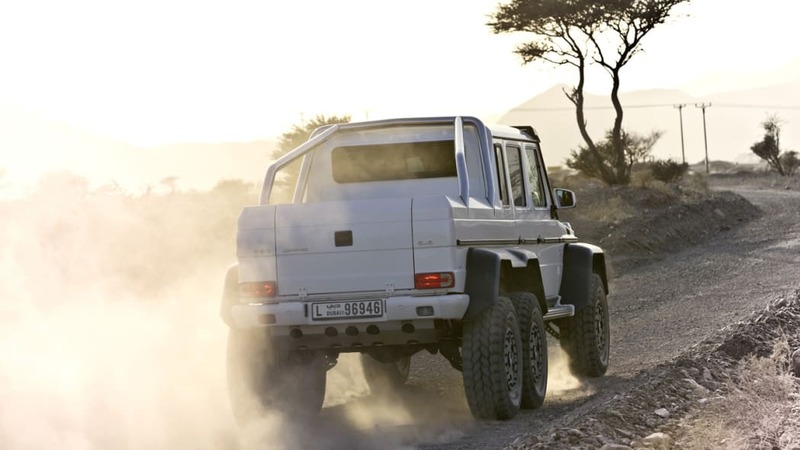 Aftermarket tunes aside, the armor package for the 6x6 bumps the price up past seven figures, to $1.35 million. 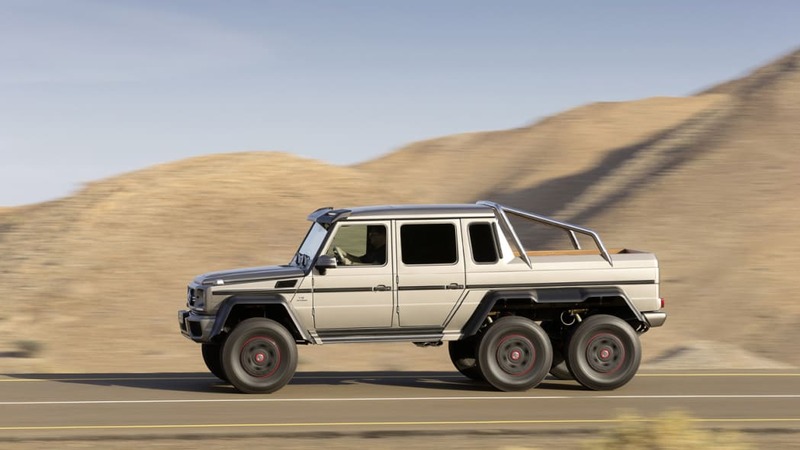 But really, after Texas Armoring has its way with it, this thing has more in common with a tank than a car. 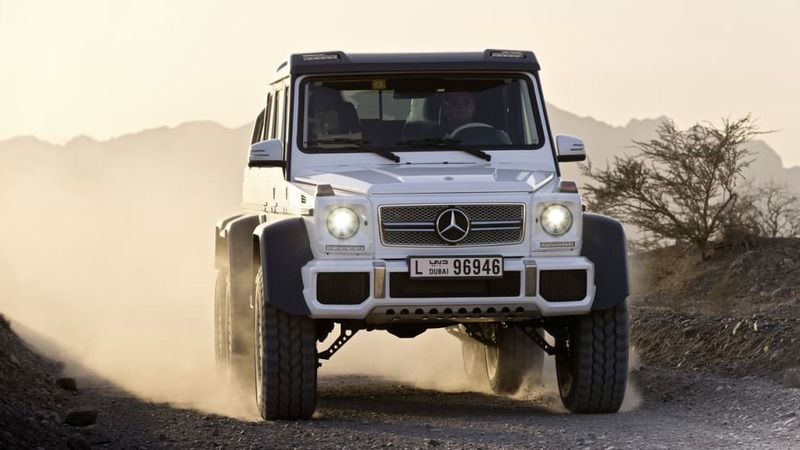 $1.35 million doesn't seem like such a bad deal, all things considered. 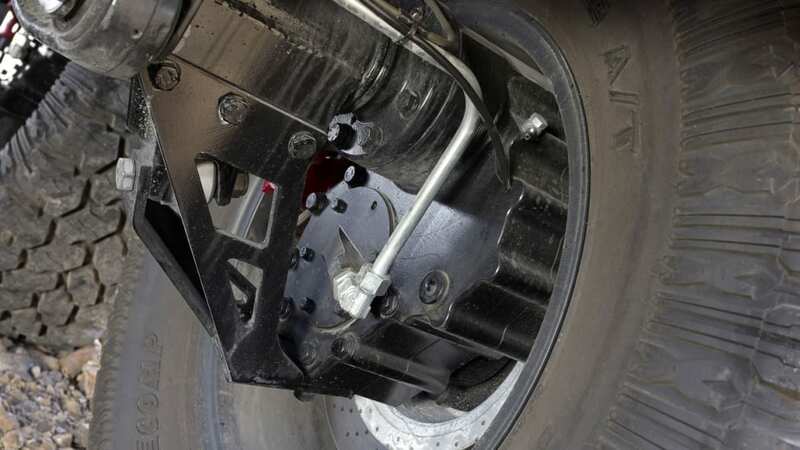 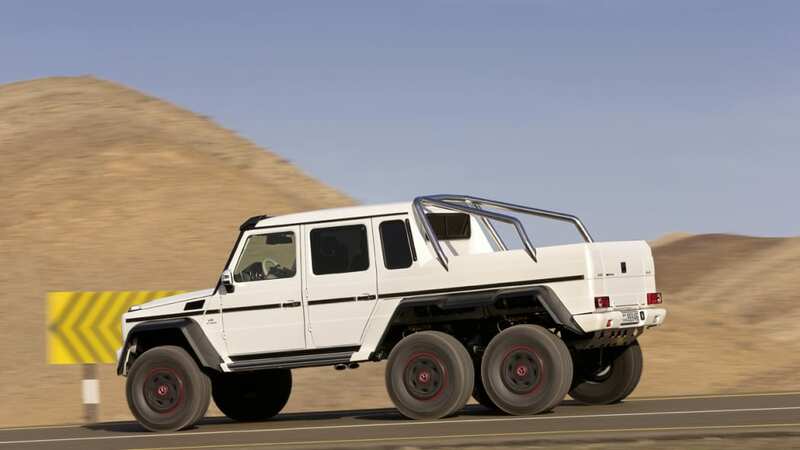 UPDATE: An earlier version of this story stated that Texas Armoring would add an additional five tons of weight to the 6x6. 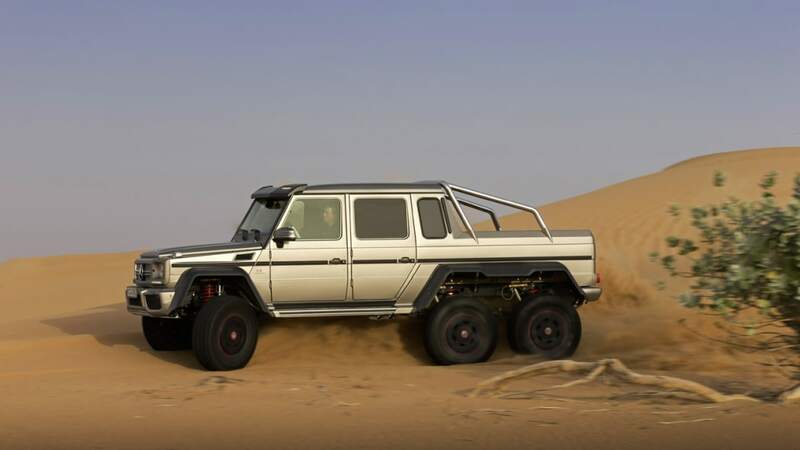 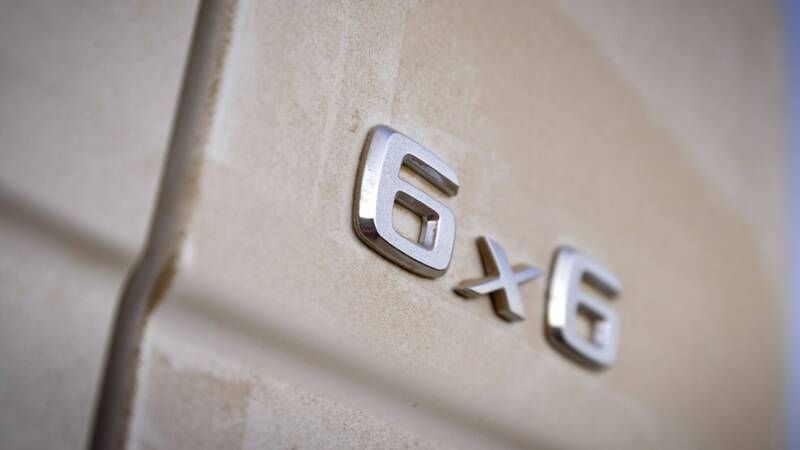 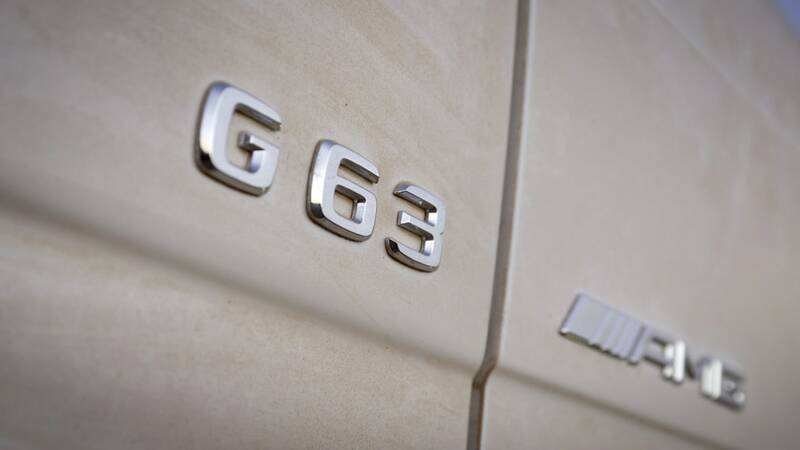 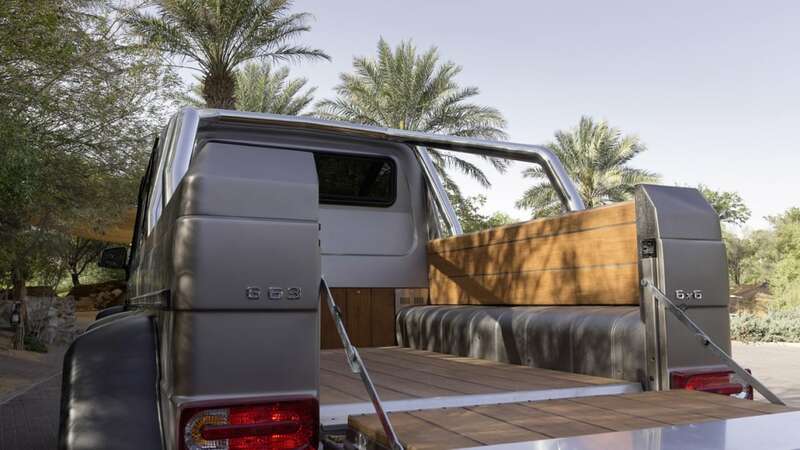 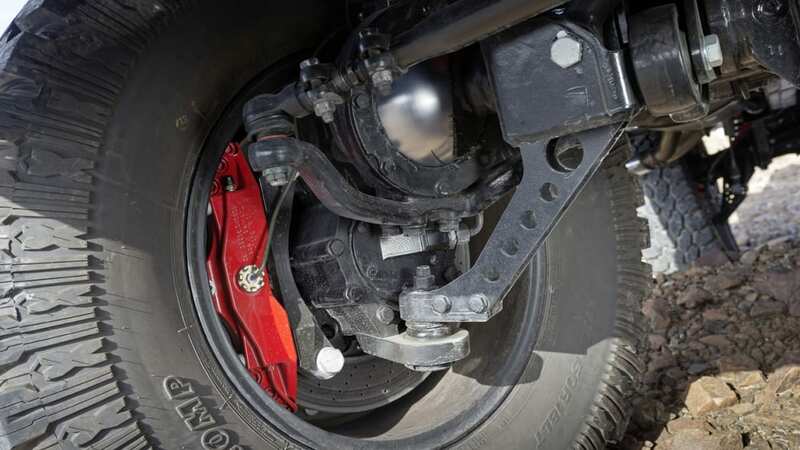 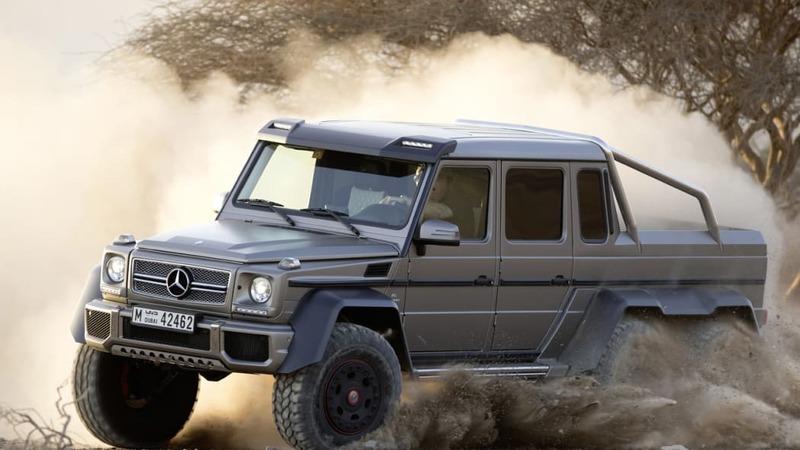 We got our translation wrong, and in actuality, Auto Bild reported that adding the armored bits would make the G63 6x6 tip the scales at over five tons, total – half a ton more than the standard vehicle.